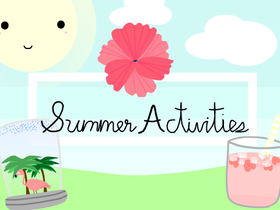 ☀ | Fun Summer Activities! The official @Cwkaudrey3258/@icy-bear fan club! !